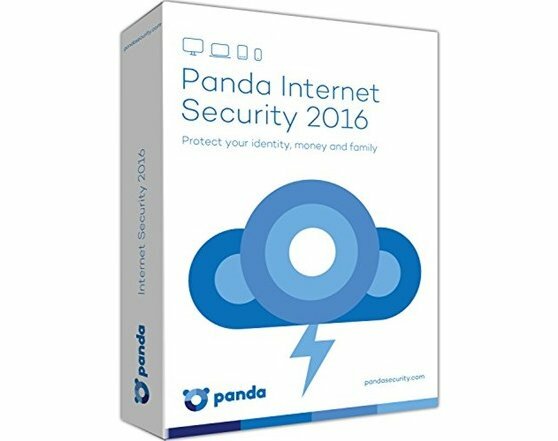 Panda Security has released its latest 2016 edition for its products Free Antivirus 2016, Panda Antivirus and Internet Security. New Panda Free Edition, Panda Antivirus or Internet Security engine are light and fast. Just install and forget and rest of tasks panda handles itself. It impacts very less on the system as most of the processing is done on the Panda labs servers. You will hardly notice its presence in the system but it works very well.